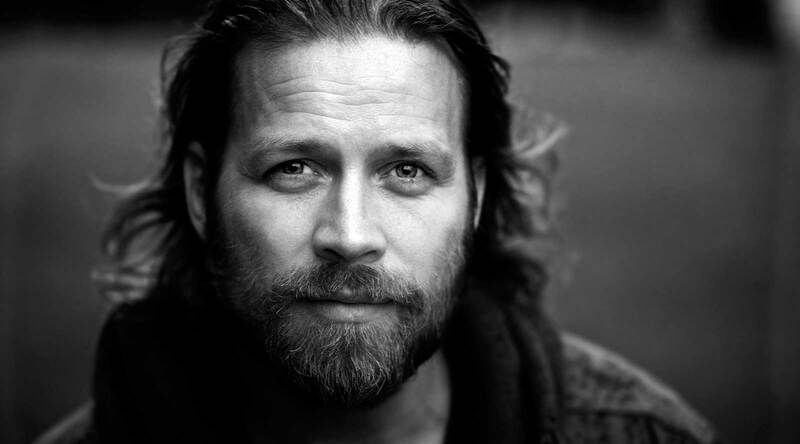 Peter Nordberg was barely 19 years old when he got the chance to sign his first recording deal in Italy. 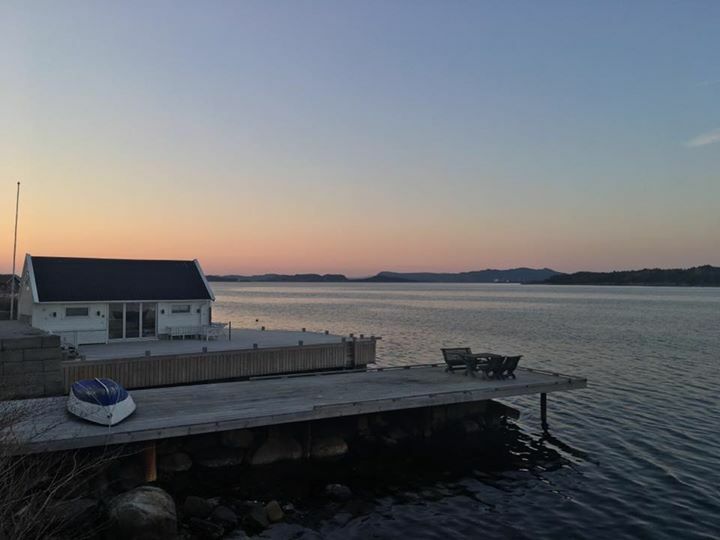 His music was hailed with an outstanding reception in Norway, where he even managed to surpass many local performers in popularity. In 1999, Peter released ”Tiden Visar Vägen”, followed by 2 solo albums and 3 more releases in collaboration with Norwegian artist Vidar Johnsen. The prolific collaboration sparked several gold and platinum albums in Norway, with frequent radio play and local Grammy nominations. 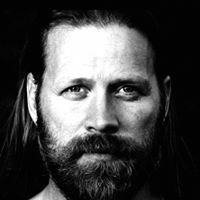 In 2012, Peter set out to get back to his homeland, Sweden, where he released “Här i Nord”, an album that was received as well in both Sweden and Norway, placing Peter Nordberg as one of the strong acts within the Scandinavian music scene. 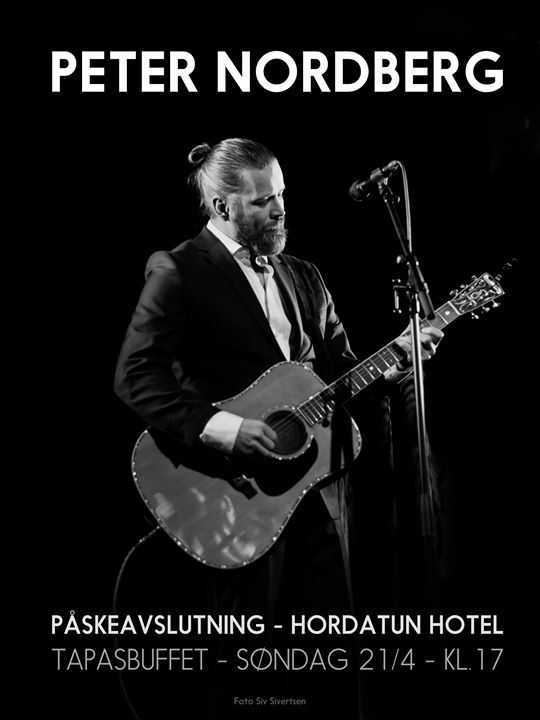 In the last few years, Peter has been touring in Norway, Sweden and USA with his trademark folkpop. On his new release ”Om Man Inte Är Här” (If One Is Not Here), Peter has given his acoustic guitar a temporary rest, to explore a more electronic soundscape. However, the voice and the storytelling are still the center of attention.